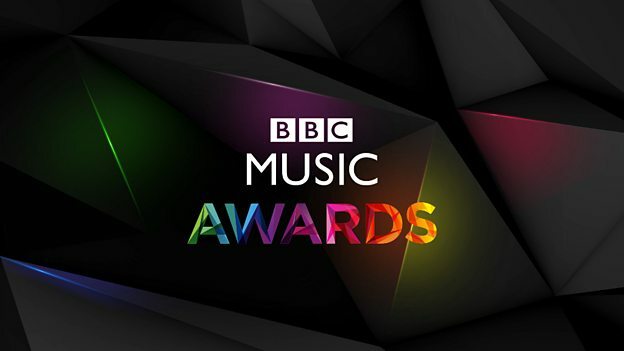 Taking away the awards of best live performance and best British artist, the second BBC music awards were dominated by pop star Adele. The singer was unable to attend the ceremony held on Thursday afternoon, the show was broadcasted on BBC One, but did send a message saying that she was amazed because she had only recently put out new music and was positively delighted. The dramatic ballad titled Take Me to Church by Irish singer Hozier claimed the award of song of the year. This is the only public vote of the show. The show was opened by a performance by One Direction, which was one of their last public performances as a band before they take a hiatus, supposedly for a year. The four-piece was surrounded by pyrotechnics while they played their top hit Drag Me Down to huge screams and encouragement from the audience. Earlier, the band had posed for photos with their fans outside the Genting Arena in Birmingham despite the huge torrential rain. The show’s host, Chris Evans asked the band if they were really taking a break at the height of their career success, Liam Payne said that they were indeed doing so, even though it sounded immensely stupid. Other performances included one by Ellie Goulding, who was backed by the BBC Concert Orchestra when she played an orchestral and sweeping version of Love me Like you Do, her theme for 50 shades of Grey. A special duet was performed by country duo The Shires with former beautiful South stars Jacqui Abbot and Paul Heaton, which included songs like Leaving on a Jet Plane, Nashville Grey Skies and The Austerity of Love. The hit single Black Magic was also performed by Little Mix and songs Sailing and Pleasing by Rod Steward closed the show. The best international artist prize was claimed by none other than Taylor Swift who accepted her trophy (which was a golden vintage BBC microphone) through a video from Australia. Holding the trophy, she said that it was very heavy and it must have cost a lot in shipping so she was really happy with it. Hozier also made a joke about the hefty trophy saying that it could be used as a murder weapon. Swift’s 1989 tour has been one of the top earners of 2015 and she said that it had been a great experience to play Radio 1’s Big Weekend in Norwich. The BBC Introducing award was given to Jack Garratt as a recognition for the newcomer who has risen quickly through the music strands of the BBC. Nonetheless, the evening was really dominated by Adele, whose new album titled 25, which has only been on sale for three weeks, has become the biggest seller of the year on both sides of the Atlantic. Everyone else appeared to be in awe of the singing sensation including Perrie Edwards, the Little Mix star, James Bay and Leigh-Anne Pinnock.